Last month, we reviewed an app in the tvOS App Store that was all about having a fireplace. Well, as of today, there are some more options for those who want something like that app, but a little different. Pluto TV now has a channel simply called “Fireplace TV” (channel 81) that will allow you to have a fireplace on your television. What makes this different from the app Winter Fireplace is that Fireplace TV has Christmas music playing in the background while you are watching your fire. The fire is shown on the screen and you do hear some crackling of the fire occasionally, but it is nothing compared to Winter Fireplace’s app. However, if you are looking for a fireplace that plays Christmas music while you watch your fire, then Fireplace TV on Pluto TV will do the job for you this holiday season. Pluto TV has recently added two other channels to its lineup that are all about the holidays. The first one is “TV Christmas,” which essentially just shows Hallmark-like Christmas movies and the other channel is “Holiday Lights” that shows just what you would think; Christmas lights. “Holiday Lights” shows these while playing Christmas music in the background. You get to look at Christmas tree lights and neighborhood Christmas lights. All of these channels, but more so the Fireplace TV, will look and sound great on the Apple TV, which is what I would assume one would use this with. All of these channels are in the Season’s Greetings section of the free TV streaming service and can all be found on channels 80, 81 and 82. 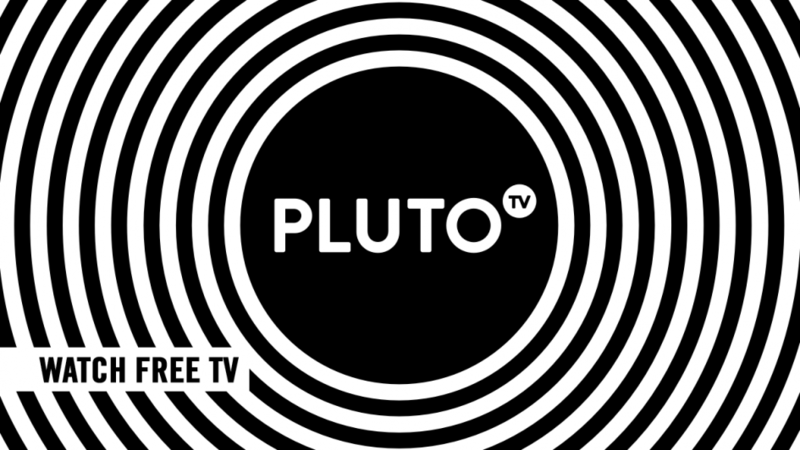 Pluto TV is available for the iPhone, iPod Touch, iPad, Mac and Apple TV, and is a free app in the App Store, along with the streaming platform being completely free in general. I have Pluto, but the fireplace app or channels 81, 82 nor 83 is no longer on Pluto, ??!! I would assume that this is probably because the holiday season is over now.